A new strand of readers focusing on countries and culture, and include chapters on history, traditions, daily life, cities, nature and sport. 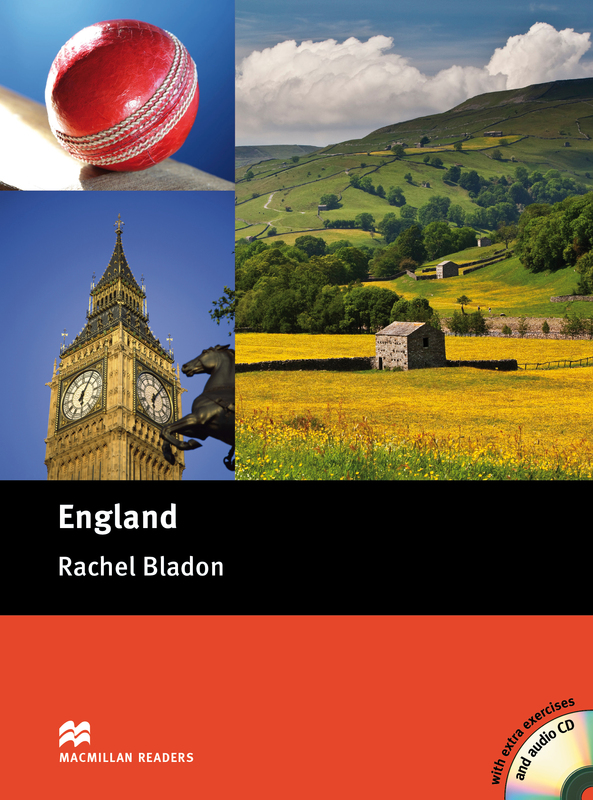 This title provides an informative and entertaining overview of English history, culture, traditions and sport, and the sights and people that have made this part of the United Kingdom famous. CD included.